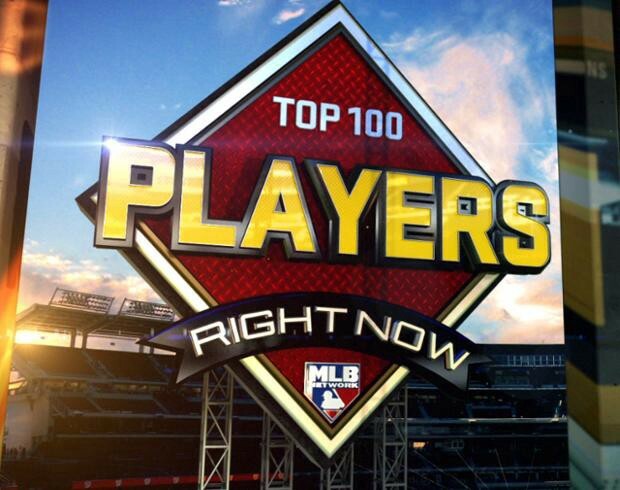 As I did last year, entering 2017, entering 2016, entering 2015, and the year before, and the year before, all the way back to the 2012, I’ll be keeping a running list of the Top 100 Players Right Now as they are revealed on MLB Network, eventually compiling the entire list. They will have revealed all 100 by the end of Friday, February 16th. I’ll update this same space as they reveal the remaining entries.